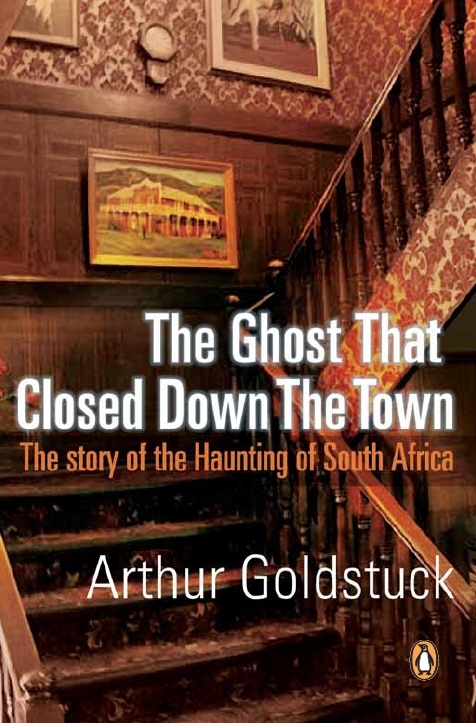 Arthur Goldstuck - South Africa's urban legends guru - returns with a definitive guide to the hoaxes and rumours that have terrified and confused South Africans over the last twenty years. Why did an estimated 10 000 South Africans go on 'holiday' to Zimbabwe in April 1994? Who, exactly, decided that needles covered in AIDS-infected blood were being left on cinema seats in Cape Town in 1999? How did it come to be reported in several reputable newspapers that the South African government was considering cancelling Christmas in August 2004? Whatever happened to the ' tornado' that was supposed to descend on Johannesburg and Pretoria to devastating effect on 8 October 2007? Did the 100 000 women and children set to be trafficked into South Africa for the 2010 World Cup actually arrive? Have you ever cleared your driveway of 'colour-coded' rubbish, held back from flashing your lights at someone for fear of becoming a victim of a gang initiation rite or forwarded an email about child abduction to your friends and family? If so, have you ever wondered about the origins of these warnings? In this new book, Arthur Goldstuck not only traces the evolution of these urban legends but also digs deep into the human psyche to explain why it is that we are drawn into believing and passing on these warnings even when incontrovertible proof exists that they are false.